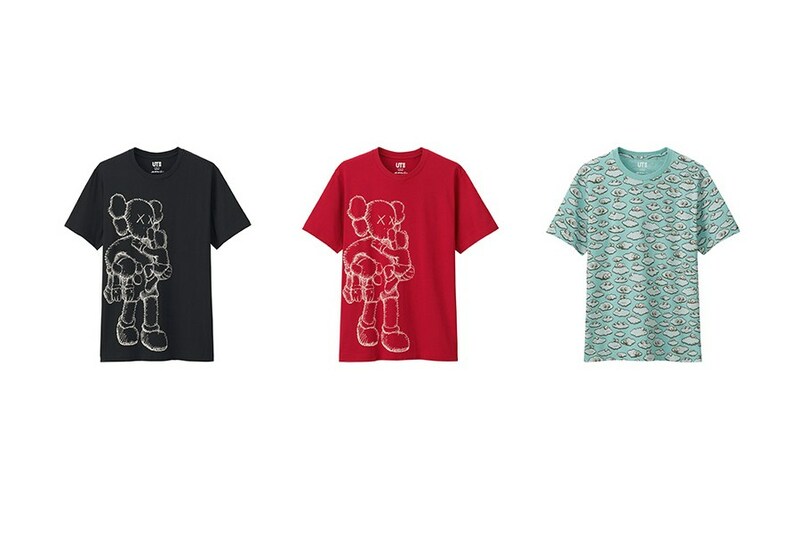 After unveiling the official campaign this week, one of the year’s most exciting retail collaborations is finally unveiled in Uniqlo‘s first partnership with renowned artist KAWS. 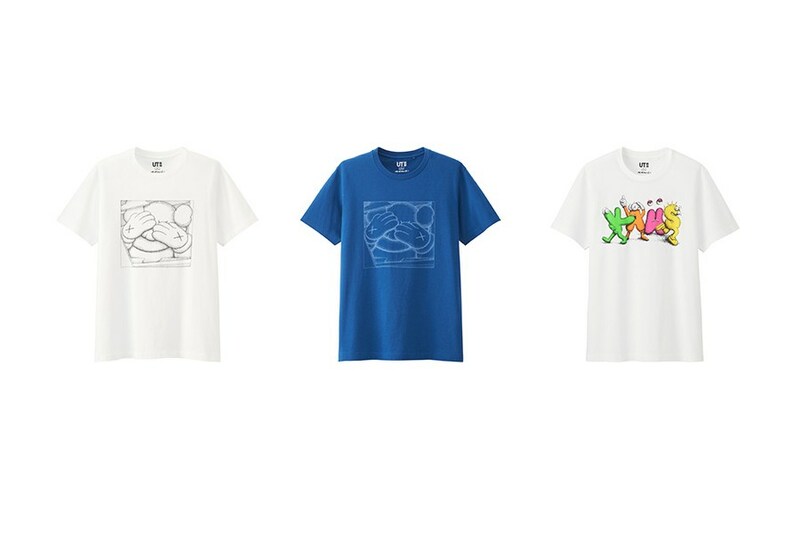 Artist Brian Donnelly’s distinct pop-infused and animated designs come to life across a range of 18 tees and four totes that will be releasing under the popular Japanese retailer’s UT line (“Uniqlo T-shirt”). The collection’s generous price point lists small totes starting around $15 USD to tees retailing for $20 USD. 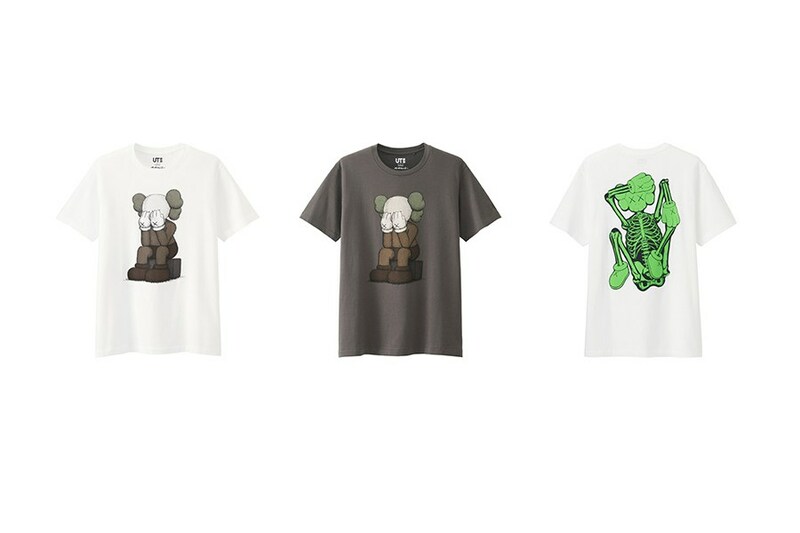 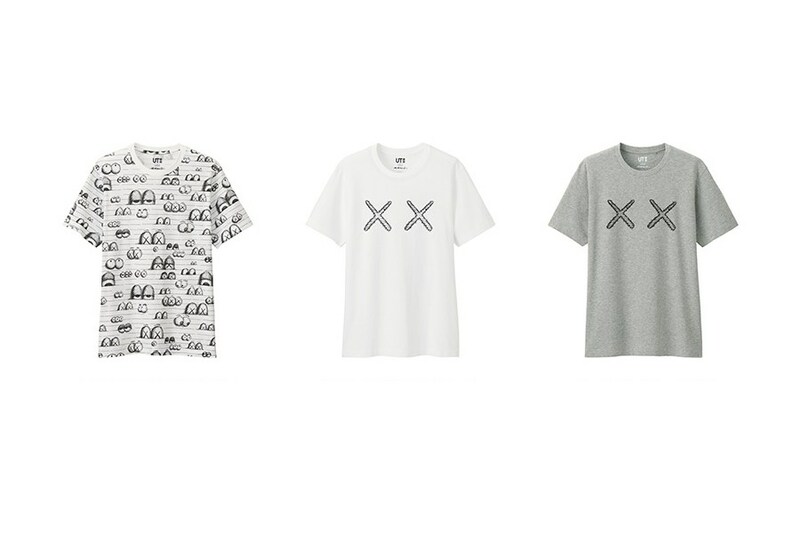 The KAWS x Uniqlo collection will be available for purchase on April 22 online as well as in-store at Uniqlo shops in the U.S.